Tired of looking for jobs all over the web? 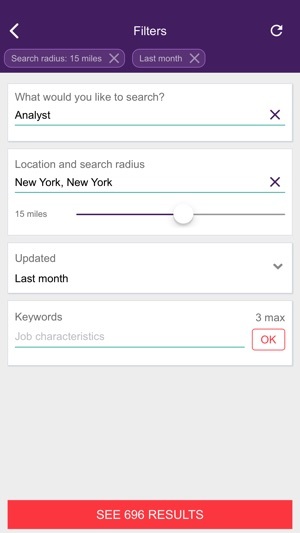 With the new Mitula Jobs app we're sure you'll find the job of your dreams with just a few clicks. 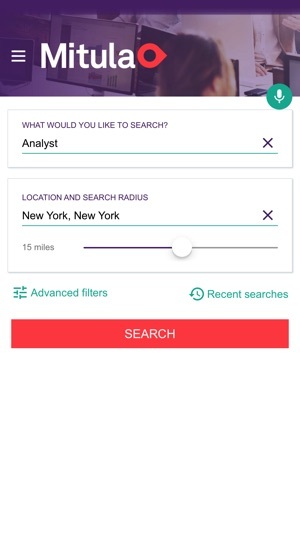 Mitula jobs lists ads from different sites so that your search is quicker and more efficient. 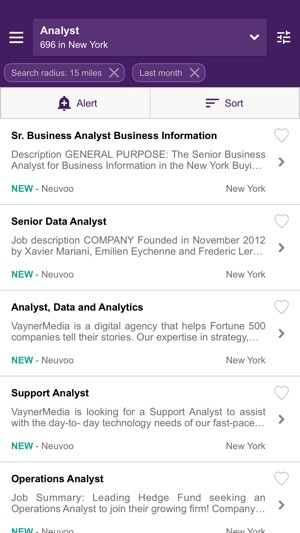 You'll find offers for positions such as: teacher, salesperson, supervisor, assistant, mechanic, waiter/waitress, plumber, marketing expert, receptionist, administrator, nurse, engineer, cleaner, web developer, physiotherapist, journalist, doctor, architect... Finding a job has never been so easy. More than a million job offers from all sectors! 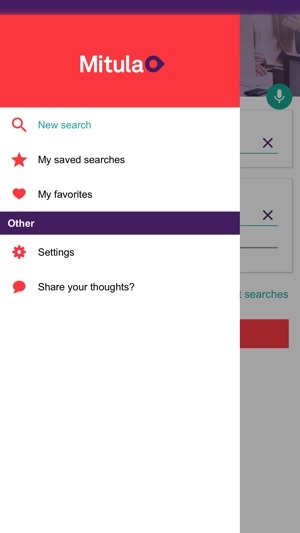 What can I do with the Mitula app? - Save your favourite ads and access them whenever you want. - Save your recent searches. - Share interesting ads with family and friends. 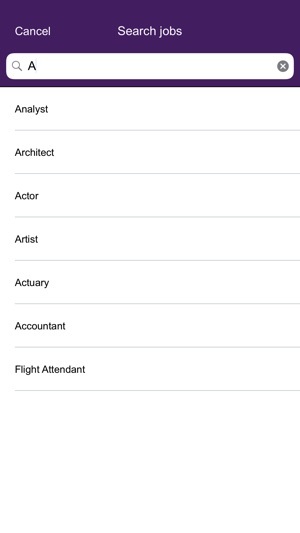 - Filter by relevance, keywords or location. - Rule out offers that don't interest you. - Look for offers close to you. - Order offers by relevance and date. - Receive daily alerts with the offers that match your profile. Download the Mitula app and find your opportunity!